(via NASCAR Wire Service) DOVER, Del. — Justin Allgaier surged to victory in Saturday’s NASCAR Xfinity Series event at Dover International Speedway, holding off teammate Elliott Sadler in a fender-banging finish to pocket a $100,000 Dash 4 Cash bonus from the series sponsor. Allgaier’s JR Motorsports No. 7 Chevrolet led 104 of the 200 laps in the OneMain Financial 200. 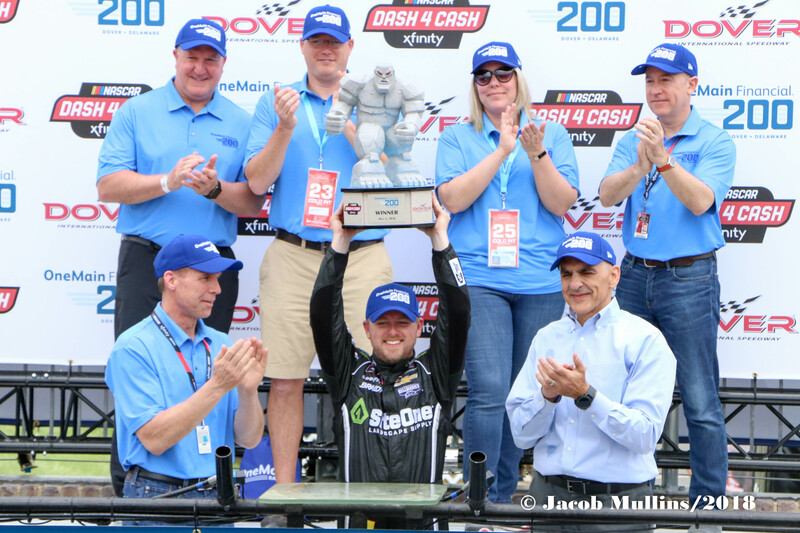 His first victory of the year was his first at the Delaware mile and the sixth of his career in the Xfinity Series. 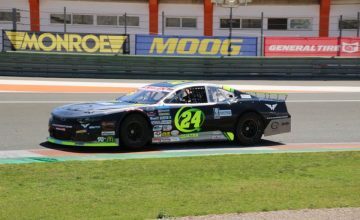 The win was especially lucrative for the 31-year-old driver, who made last-lap contact with race runner-up and JRM teammate Sadler, and outran Brandon Jones and Ryan Sieg as the highest finisher among the four eligible for the Dash 4 Cash payday. Sadler, who claimed two of the four Dash 4 Cash bonuses in this year’s program, led 33 laps and finished .306 seconds behind Allgaier at the checkered flag. Sadler made gains on his teammate over the course of the 27-lap green flag stretch that capped the race, mounting a final challenge through Turns 3 and 4. Both of their cars slid off the corner alongside each other and glanced off the outside retaining wall before making the final spurt to the finish. Sadler said if the final lap had not been a contest among teammates, the outcome — or at least, his approach — might have unfolded differently. Jones won his second career Xfinity pole, led 33 laps and recovered from a pit-road penalty to take 10th place. Sieg was also flagged for a speeding penalty on pit road and finished 17th. Sadler won the first stage, and Allgaier claimed Stage 2. Sadler leaves the Dover event with a 33-point lead over Allgaier. Daniel Hemric came home third, spending the last lap hoping to steal a victory if the JR Motorsports teammates happened to wreck each other. 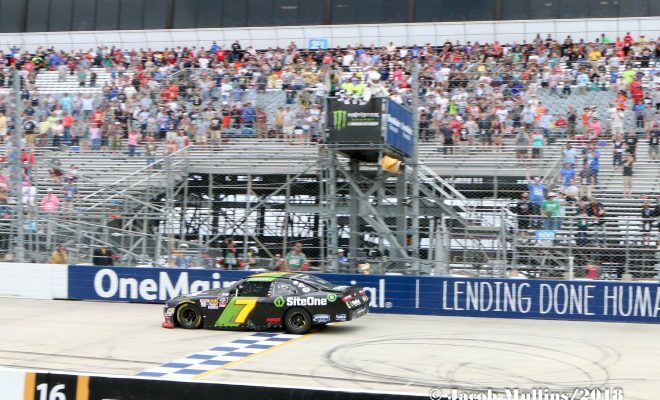 “I was just trying to get myself in the best possible position in case they did run out of race track — and they tried,” Hemric said. Christopher Bell finished fourth after starting from the rear after his car failed to make it through pre-qualifying inspection in time to make a run in time trials. Tyler Reddick, who started from the back for the same reason, came home fifth, putting three JRM drivers in the top five. Camping World Truck Series regular Johnny Sauter finished sixth in a substitute role for the suspended Spencer Gallagher in the GMS Racing No. 23 Chevrolet. It was his first NASCAR Xfinity Series race in four years. 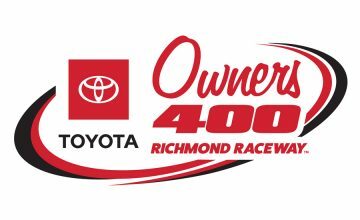 The Xfinity Series’ next race is scheduled May 26 at Charlotte Motor Speedway. ← Previous Story MENCS: Can Dover Get Jimmie Johnson Back on Track?